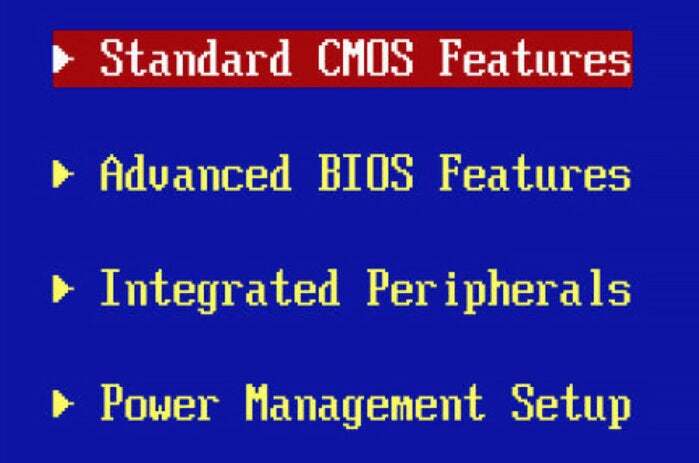 BIOS stands for "basic input/output system." This software checks the health of your computer's hardware and allows Windows to start. When you turn on your PC, its BIOS runs a power-on self-test (POST) to ensure that the machine's devices (hard drive, sound card, keyboard, and the like) are connected and working properly. If the test finds no problems, the BIOS turns over control of your PC to another piece of software, typically the operating system. Every PC has a BIOS, and you may need to access yours from time to time. Inside the BIOS you can set a password, manage hardware, and change the boot sequence. The BIOS user interface is straightforward and easy to access, but you should take caution when exploring the BIOS--don't change settings if you don't know what they do. On this PC, you'd press F2 to enter the BIOS setup menu. If you don't catch it the first time, simply try again. Your computer's documentation may also tell you which key to press. 3. When you know the right key, start the computer again and press the key when the first screen pops up: You may hear a confirmation beep or see a new message. If you timed it correctly, you'll be in the BIOS within a few seconds. Remember, don't make changes unless you've done your homework. Check out "Make Your PC Boot Faster With These BIOS Tweaks" for some ideas about tweaking the BIOS for speed. Keep your BIOS current. The process of updating the BIOS is fast and simple. 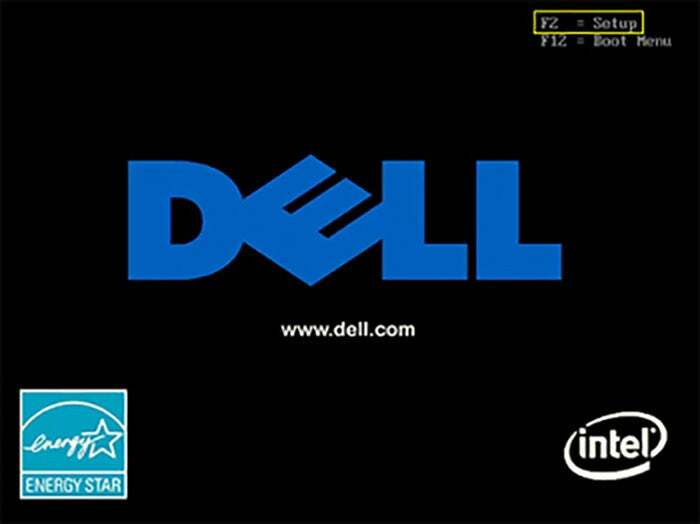 Note the existing version of the BIOS, and check the support section of your computer manufacturer's website for updates. For a step-by-step guide, read "How to Update Your BIOS."